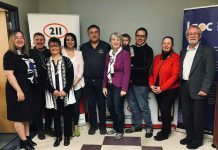 THUNDER BAY – NDP MPP for Thunder Bay-Atikokan, Judith Monteith-Farrell, is calling on the Ford government to immediately provide the Thunder Bay Police Service with the funding Chief Sylvia Hauth has said is needed to work towards the implementation of the recommendations of the OIPRD report. 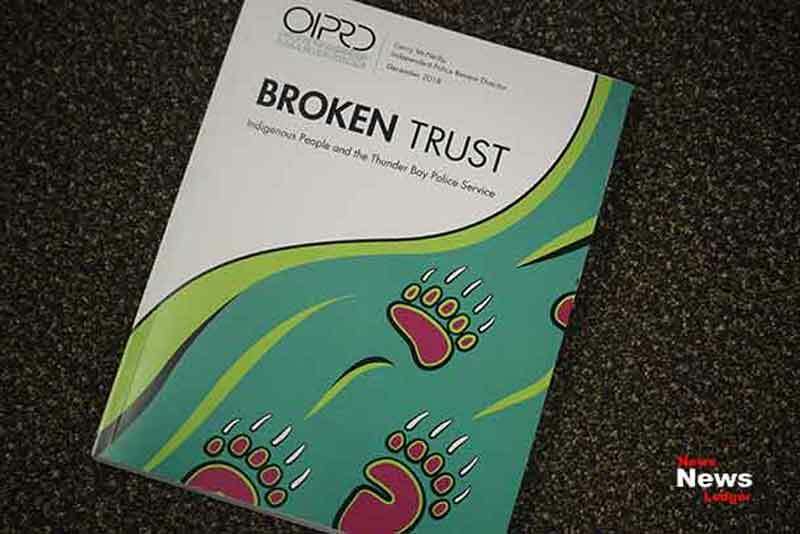 As you are aware, on December 12, 2018, the Office of the Independent Police Review Director (OIPRD) released a report entitled Broken Trust: Indigenous People and the Thunder Bay Police Service. 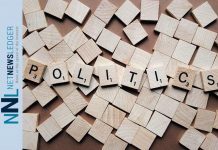 The report highlighted the very real impacts of institutional racism on Indigenous people and communities, as well as urgent changes required in the Thunder Bay Police Service. It included 44 recommendations. 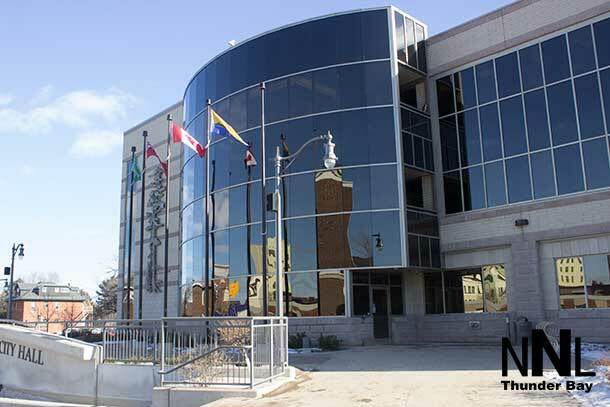 On January 15, 2019, Thunder Bay Police Chief, Sylvia Hauth, reported on the progress the police service is making to implement the 44 recommendations of the OIPRD report. Chief Hauth identified eight priority areas, and requested additional funding of $1,082,500, in order to enact the recommendations of the OIPRD report. I urge that the provincial government to immediately provide the Thunder Bay Police Service with the tools and resources it needs to work towards the implementation of the recommendations of the OIPRD report. The crisis of trust between Indigenous people and the Thunder Bay Police Service requires immediate action. Our province needs to take seriously the need for reconciliation without delay.